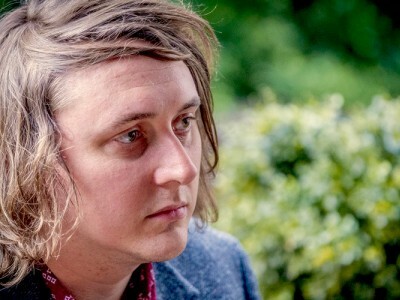 John Blek — original folk songwriter based in Cork, Ireland. Delving into the world of fingerstyle guitar, influenced by the music of Ireland. 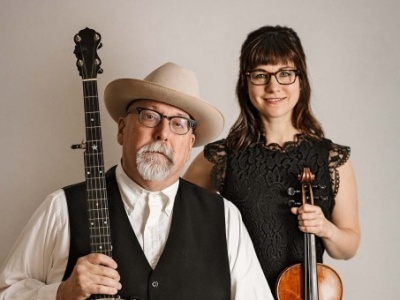 Award-winning banjo aficionado Joe Newberry has teamed up with fiddler April Verch. The duo called Newberry & Verch arrives in the UK this April. Live music — as opposed to what? Dead music? Surely all music is live. Even coming at you in Aldi. On its last legs, perhaps but, still live. These flamboyant rising stars of R&B on the stage at Blakey's in Newcastle with a live streaming music night of blues, jazz, rock and funk. One intrepid pigeon climbs the costal path to watch Euros Childs. His first solo(ish) tour for a couple of years. 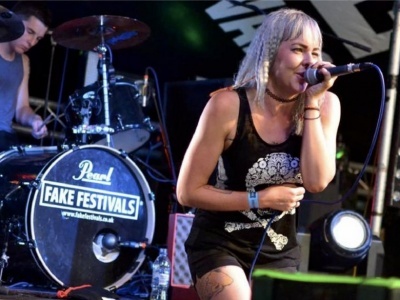 Live music from the wilds of Pembrokeshire. 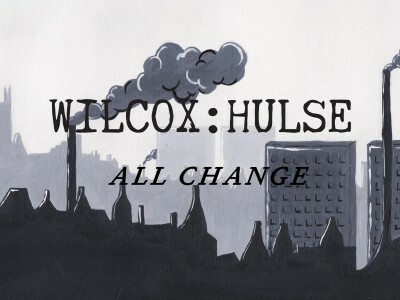 Ex Queensbury Rules duo Wilcox:Hulse finally release their long-awaited album debut All Change. 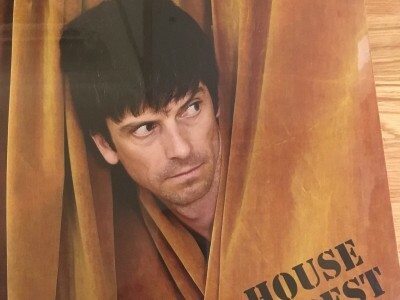 Turn's out it's an absolute belter. 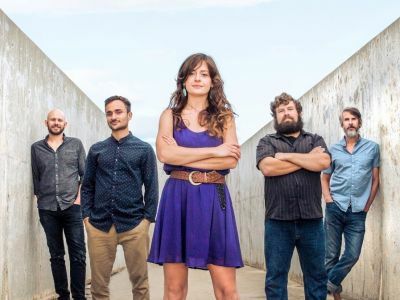 Colorado-based alternative bluegrass outfit live stream music from the Biddulph Up In Arms with support from local duo favourites Bakerfield. It only takes a fateful encounter to 'break the barrier' and become a band known across the world; Wolf Alice managed to do just that. 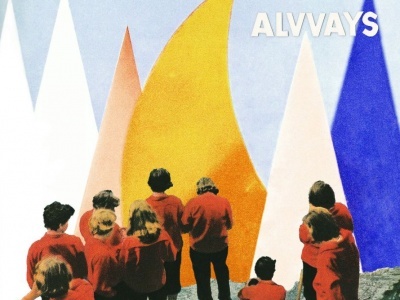 Until now these British rockers have been spread their dreamy surf rock on music streaming sites. Now twelve tracks fully encapsulate the band. 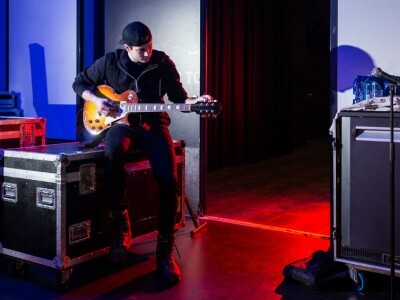 For any band, four years between records can create major changes in an artists' sound. 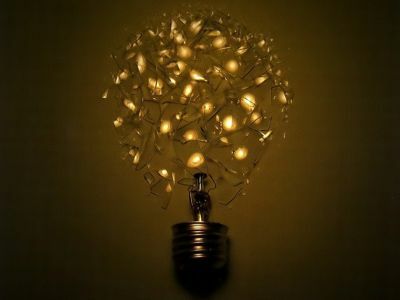 New experiences, painful breakups and vivid compositions. 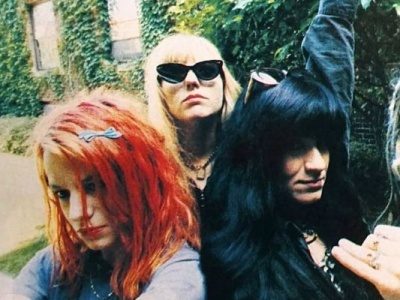 With the release of the Sarah Price documentary, L7: Pretend We're Dead, what better time to look at the innovative album that started it all. 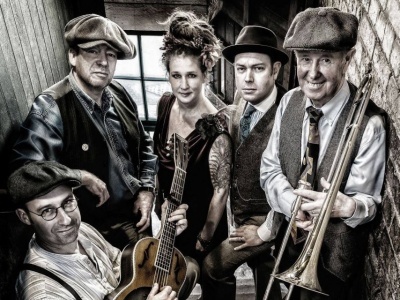 A step back in time and a frankly irresistible sound on their new album Break A Leg that won't be out of place on your turntable. 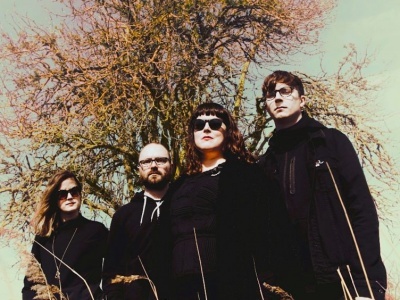 To hear them you'd think that Ex People had been around for years but the Bird album marks their debut on the New Heavy Sounds label. 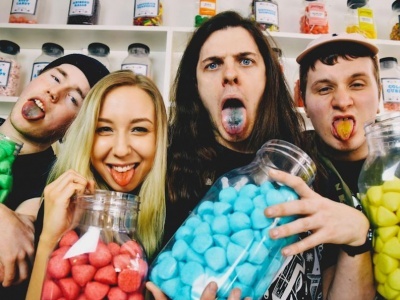 From the first few bars of Owning Your Okayness, you can be sure that Milk Teeth's Be Nice is gonna be your alt-punk tipple of choice. 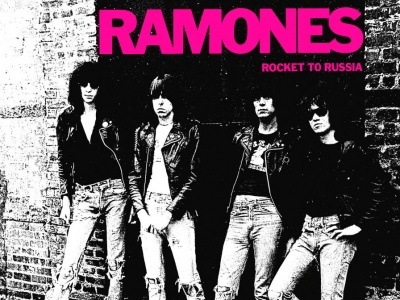 The Ramones was the first punk band, founded in 1976. 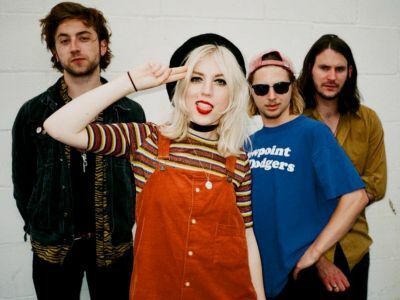 The line-up is rock & roll at its basics — four chords, a cracking melody and crazy lyrics. The US Denver-based quartet The Fray hit these shores running with the instant classic first full-length album How To Save A Life.